Welcome to I X A House, Venice. 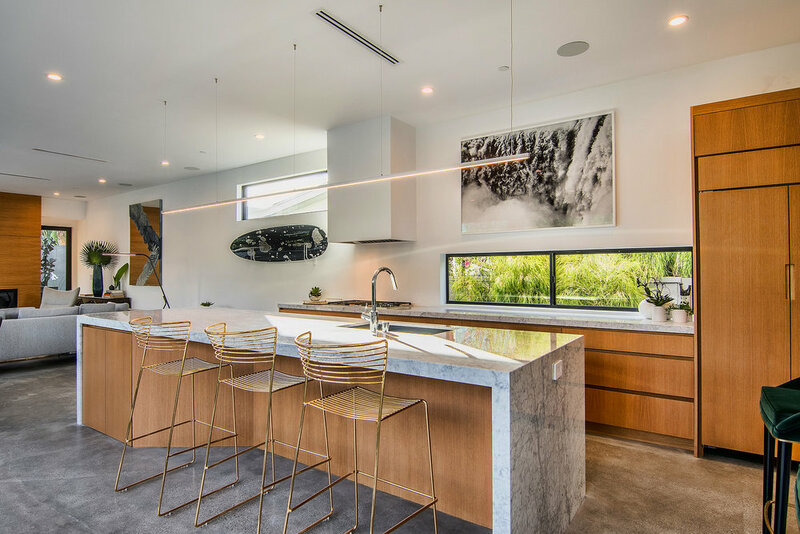 Built from the ground up by PR Development and designed by Griffin-Enright Architects in late 2017, this gorgeous 4 bedroom, 5 bathroom home is perched on a sizable lot in Venice Beach, California. Complete with a black granite bottom pool, a large backyard, outdoor dining, lounge and fire-pit, one can truly live the California lifestyle in this modern gem of a home. We came in and furnished this residence in a way that is not only modern, sharp and elegant, but implemented a Venice cool, casual and luxe vibe that so perfectly fits this property. 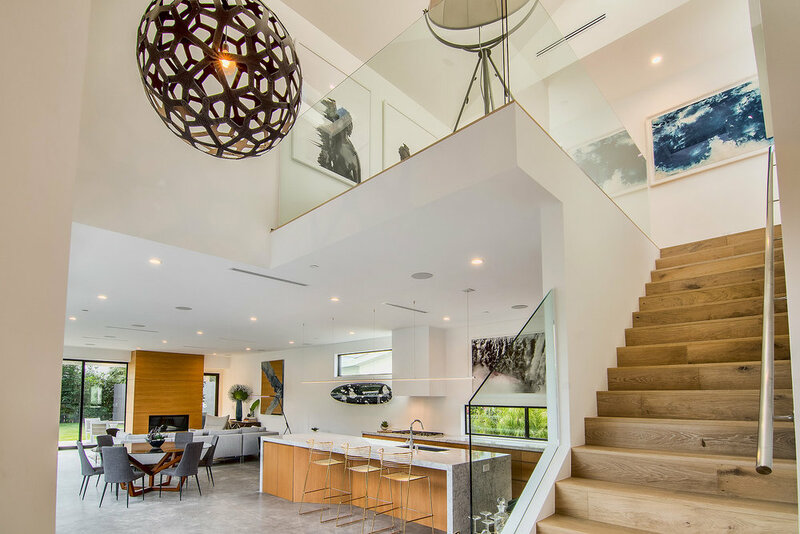 Incredible art was curated, specifically for this home and its abundance of natural light that pours in from the floor-to-ceiling, operable glass walls. The furniture is clean, detailed and handsome even, yet still feels comfortable and livable-and most importantly, not the least bit contrived.